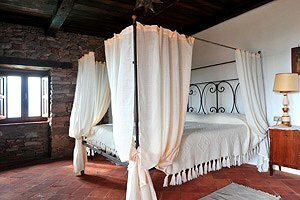 The villa (8 sleeping accommodations), a stone building dating back to the 16th century, is located in Massa Sassorosso, on the mountains of Garfagnana, on the side of the Pania di Corfino and close to the Parco Naturale dell`Orecchiella (Orecchiella Natural Park). 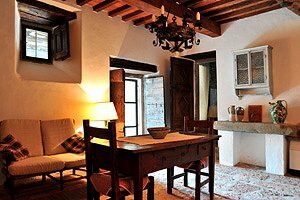 It is the ideal lodging for those who want to discover the landscape and artistic treasures of Garfagnana: Castelnuovo Garfagnana, Campocatino, Barga, the famous Grotta del Vento (Wind Cave) and the lake of Vagli, with the ghost village, are just a few kilometres from the villa. 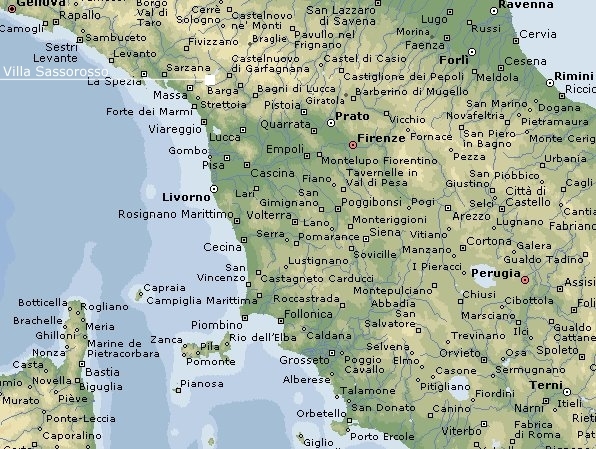 Lucca, Pisa and the beaches of Versilia are within easy car reach. In the small garden surrounding the building is a private swimming pool (7.5x5.5 m). A furnished balcony is at guests` disposal for eating al fresco. 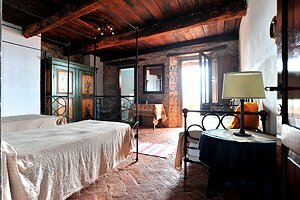 The house has been finely renovated respecting the original style and materials and is furnished with ancient furniture. 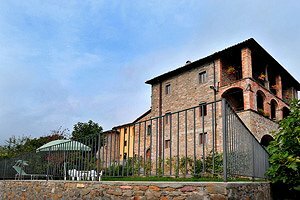 The villa is provided with washing machine, iron and baby cot. A public parking is about 100 metres from the building. 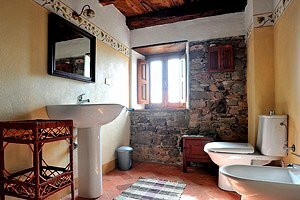 The villa (2 triple bedrooms, 1 double bedroom, 3 bathrooms and 1 toilette) features three floors, connected through stone or terracotta staircases. The ground floor composes of kitchenette, living/dining room with fireplace, 1 bedroom with double bed and a single bed and 1 bathroom with shower. On the first floor are a large kitchen/dining room with fireplace, a living room with fireplace and 1 toilette. 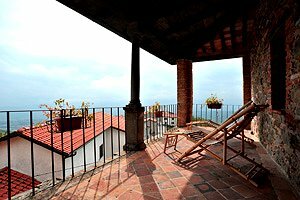 The large balcony (20 m²) is furnished for eating al fresco and overlooks the Apuan Alps. The second floor is divided into 1 bedroom with three single beds, 1 double bedroom, 1 bathroom with shower, 1 bathroom with bathtub and a large panoramic balcony.